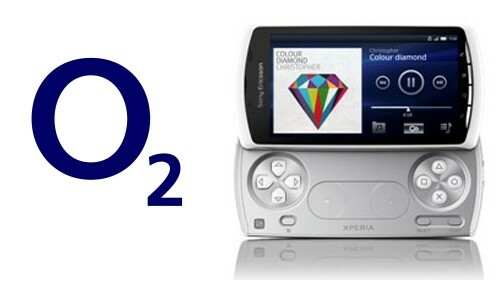 If you have been waiting for the Xperia Play on O2 (a British network), wait no longer! Not only is it here in black, O2 even has an exclusive white edition for the same price. The Xperia Play will run you £429.99 off-contract, or you can get it for free if you have a contract valued at £37 or more per month. Some cool extras that will come with this device include a multimedia dock and 10 preloaded games. So, is the Xperia Play the phone for you? Leave your comment below or on our Facebook wall!